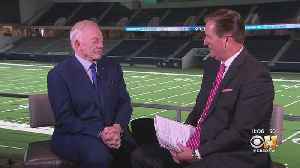 Dallas Cowboys owner Jerry Jones offered a spirited defense of coach Jason Garrett in a radio interview, saying, "he is absolutely the real deal." 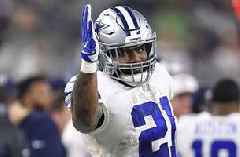 The Dallas Cowboys are 0-3 on the road this season and the offense hasn't played well since Zeke Elliott was suspended last season. 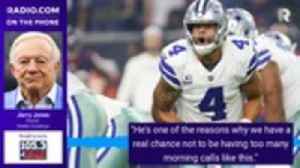 Some feel Dak Prescott has not led the team like a starting quarterback but Jerry Jones feels otherwise. 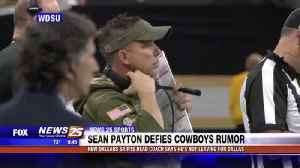 Back in January, rumors about New Orleans Saints Head Coach Sean Payton returning to Dallas started to swirl, following remarks made by Cowboys owner Jerry Jones on a radio show. 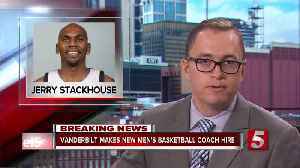 Vanderbilt has hired Jerry Stackhouse its next head basketball coach. 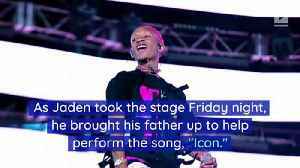 The deal was first reported by ESPN. 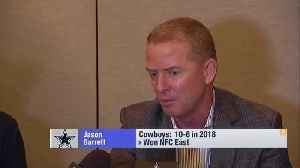 Dallas Cowboys head coach Jason Garrett explains how the team is going to take the next step in the 2019 season. 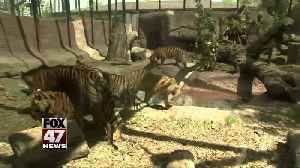 NFL Network's Jane Slater reports the latest on Dallas Cowboys tight end Jason Witten's decision to come out of retirement. He once fired him, and now he will present him at the 2019 Pro Football Hall of Fame induction ceremony. 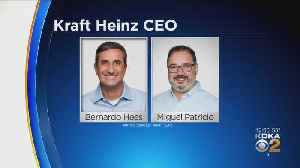 Gil Brandt, former vice president of player personnel for the Dallas Cowboys, has chosen owner..